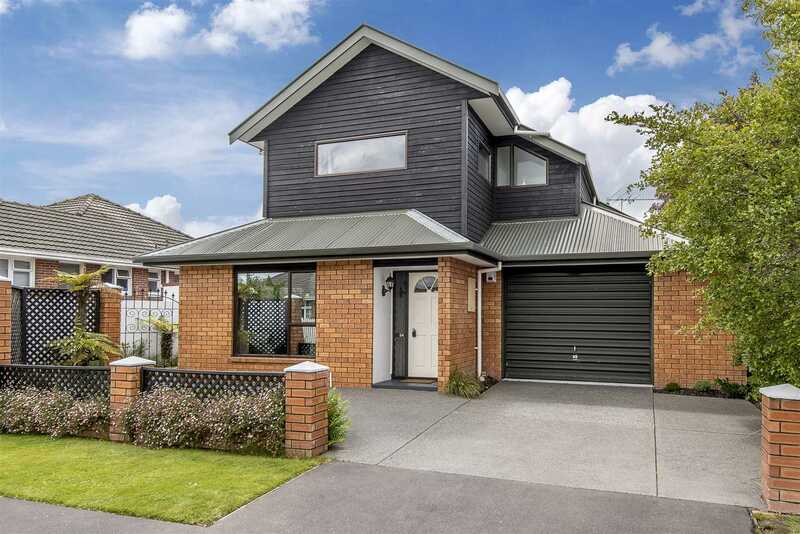 Beautifully presented by my fastidious vendor this standalone townhouse is a smart choice for those who want an easy-care property in a popular location. With spacious open plan living leading onto an enclosed conservatory you can entertain in comfort. The added benefit of a downstairs toilet is always a good plus to any property. With good indoor/outdoor flow from the conservatory area to an immaculate courtyard and garden. Enough to potter around in and perhaps grow some vegetables, but easy care enough that you can also have your weekends free to enjoy the many amenities the area offers. Two large double bedrooms upstairs along with a roomy bathroom complete the package this lovely home has on offer. A good sized single internal access garage keeps your car tucked away at night, along with off street parking as well. Secure fencing allows you to keep children or pets safe while outside.